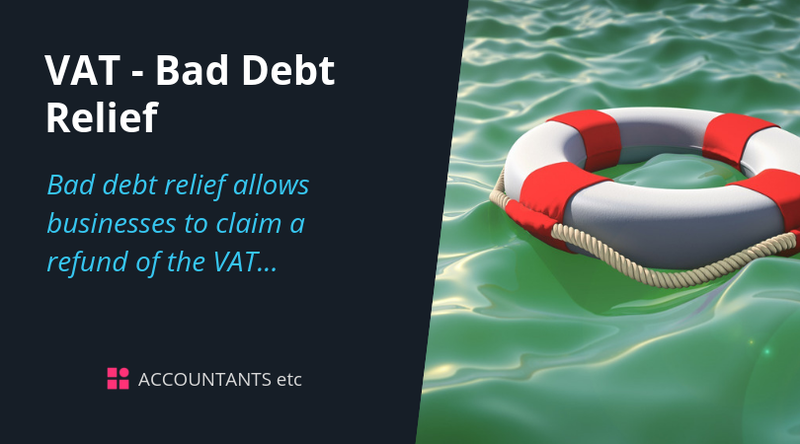 Bad debt relief allows businesses, that have made supplies on which they have accounted for and paid VAT but for which they have not received payment, to claim a refund of the VAT. 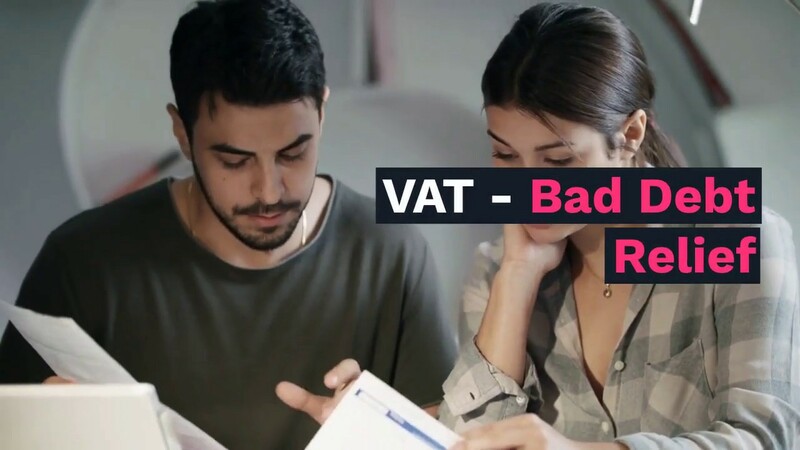 We would be pleased to help with further advice in this area. Please contact us.